Preheat oven to 350 degrees. Place ribs on a sheet pan lined with 2 layers of heavy duty aluminum foil. 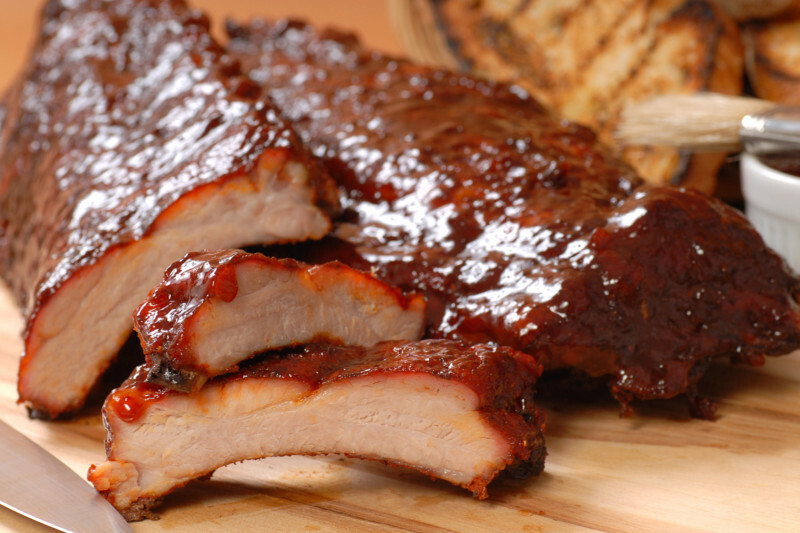 Coat ribs top and bottom liberally with your favorite Wing It® sauce. Cover pan completely with foil and pinch the foil all along the edges to seal the entire pan. Do not make holes for steam. Bake On middle level of oven for 90 minutes. Remove ribs, recoat with Wing It® sauce, and serve. If you like your ribs crispy, you can grill them or place them under the broiler for a few minutes.